If your group, business or organization would benefit from learning about how “VizThink” (visual thinking) can help you solve problems and address business issues, by using images to convey information, David Langton and Anita Campbell would love to speak at your next event. Creating a brand is like buying a car. Businesses can spend months homing in on styles, colors, and features to arrive at the perfect model. But over time, your brand can get dinged, dented, and scratched. During this session, David Langton will review the process of developing a visual brand identity and, with the help of one of his clients, discuss how marketers can and should work with designers to arrive at the right image for their organizations. 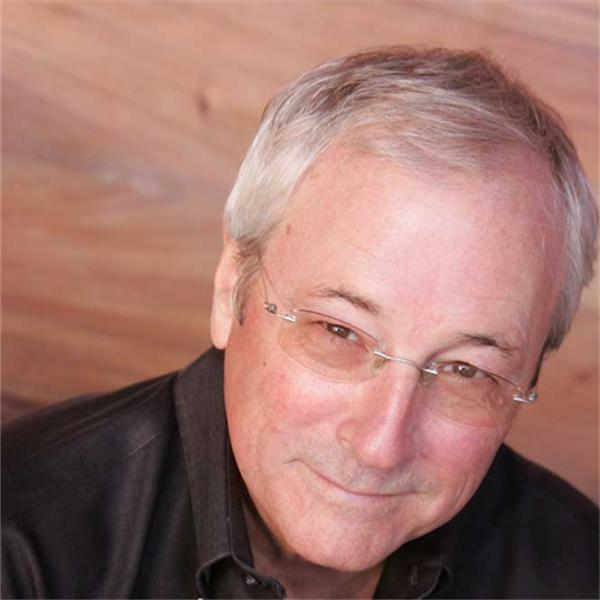 In the second half of this session, Peter Levinson will discuss how to maintain brand integrity over time by reigning in brand “interpretation” that can dilute or damage your identity. He’ll review four ways that brands deteriorate and what you can do about it. Wayne Hurlbert interviewed Anita Campbell and David Langton on his BlogTalkRadio program, May 3, 2012. Anita Campbell and David Langton joined Howard Lewinter on Talk Business With Howard, April 18, 2012. David Langton spoke on “The Importance of Business Cards in a Digital Age” on the Entrepreneur Podcast Network, March 30, 2012. Anita Campbell participated in a NetCast Event online, on March 22, 2012. Susan Rich interviewed David Langton about marketing plans on her radio program on March 8, 2012. Anita Campbell spoke with Susan Solovic about using visual marketing elements for small businesses on It’s Your Biz Radio on February 27, 2012. David Langton discussed Boomers and Visual Marketing on The Boomer and the Babe Show, February 12, 2012. He was also featured in the Boomer Experience Speaks magazine. David Langton and Anita Campbell were interviewed on Robert Thompson’s BlogTalkRadio program, Thought Grenades. February 6, 2012. Anita Campbell interviews David Langton on Small Business Trends Radio about creating a marketing ideas file. January 17, 2012. David Langton is interviewed by James McPartland on Real Coaching Radio-TV about “Unopened Gifts.” January 12, 2012. Jamillah Warner interviews Anita Campbell on The Communication Blog. November 23, 2011. Anita Campbell interview with Bob Garlick of Business Book Reviews, November 22, 2011. Anita Campbell & David Langton interview with Tea Silvestre. November 10, 2011. Bill Ringle interviews Anita Campbell. Nov. 7, 2011. Anita Campbell interview on Business Insanity Talk Radio. October 14, 2011. Anita Campbell and David Langton signed copies of the book at the Small Business Influencers Awards, October 17, 2012. Anita Campbell and David Langton presented at the New York XPO, May 2, 2012. Anita Campbell spoke on visual marketing for business and signed copies of Visual Marketing at Hudson Library & Historical Society’s Morgan Entrepreneurship Center, March 14, 2012. David Langton book signing at Rhode Island School of Design’s bookstore, Dec. 17, 2011. David Langton gave presentation on Digital Design at Hostos College, December 5, 2011. Anita Campbell at the Future of Entrepreneurship Education Summit, Nov. 17-19, 2011. Anita Campbell and David Langton presented “Make Your Brand Unforgettable with Visual Marketing” at New York Business XPO, Nov. 16, 2011. Anita Campbell at BlogWorld Expo. Los Angeles. Book Signing: Nov. 4, 2011.